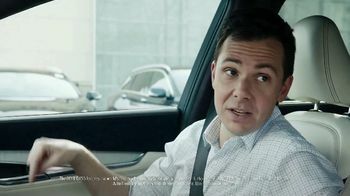 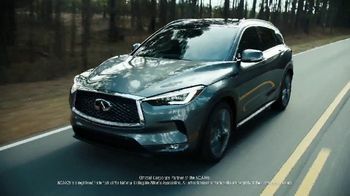 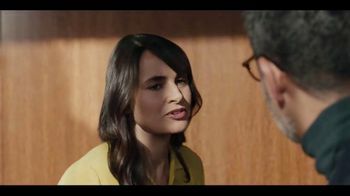 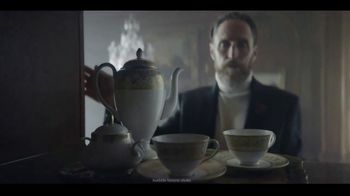 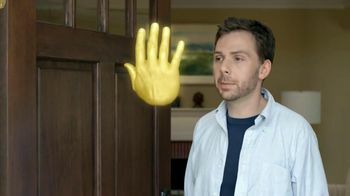 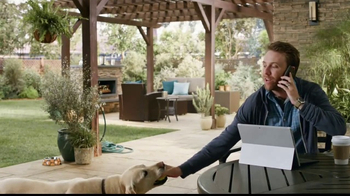 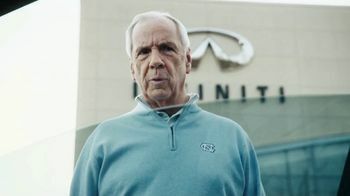 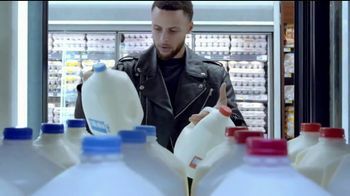 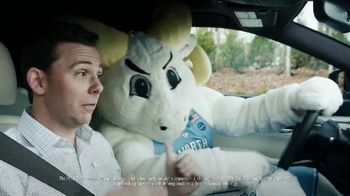 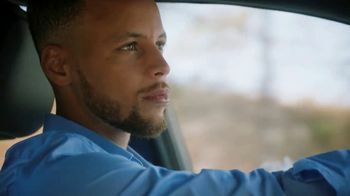 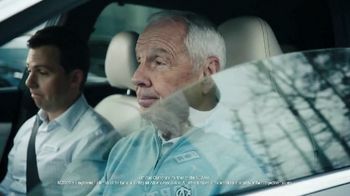 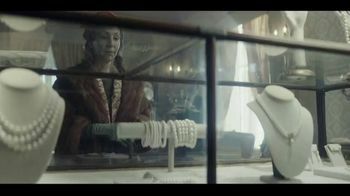 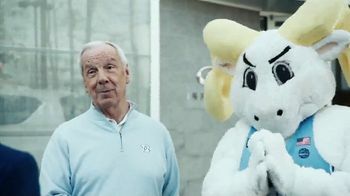 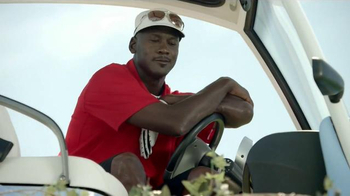 As a salesman hypes up the features of the Infiniti QX50 to the North Carolina Tarheels mascot, Coach Roy Williams knocks on the vehicle's window. 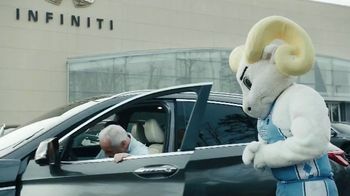 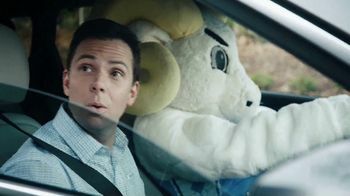 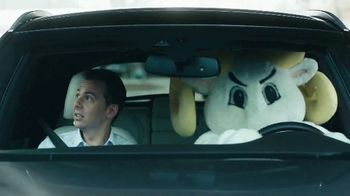 Coach Williams is in disbelief that the duo would take the QX50 for a drive without him, which prompts the mascot to hop out of the driver's seat and wait obediently for Coach to get comfy. 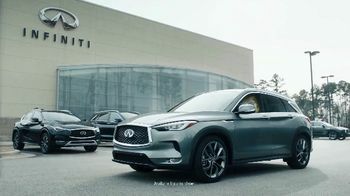 Infiniti claims NCAA coaches love its vehicles this season because the company is donating $1 million to Coaches vs. Cancer.